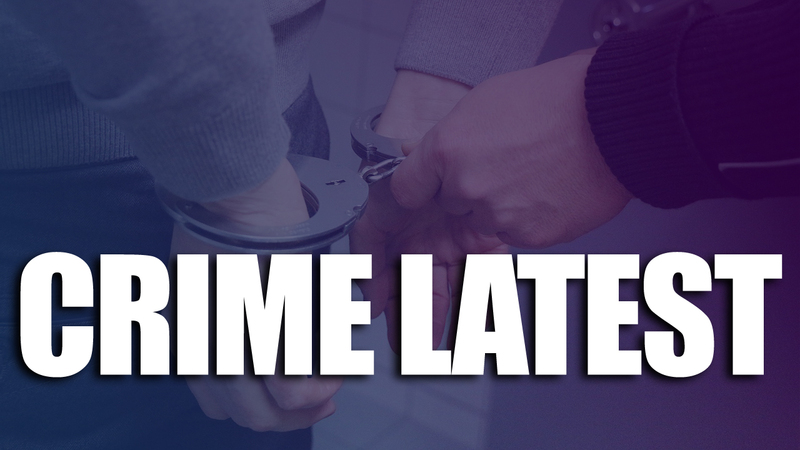 Three men have been arrested after reports of a large scale fight in Mansfield last night (Thursday 4 October 2018). Police were called to Leeming Street at around 10.15pm. One man was taken to the Queen's Medical Centre with a suspected broken jaw. The 18, 31 and 48-year-old men were arrested at the scene and remain in police custody. If you saw the incident or have any information that could help, please call Notts Police on 101 quoting incident 975 of 4 October.